Last weekend was interesting. I’ve mentioned before that while I grew up seeing things done the old fashioned way, I was never really taught how to do any of it. That being said, let me also mention that I can, at times, be very scattered and forgetful. My husband and kids seem to find it an endearing “Aunt B” kind of quality but for me, it’s often very annoying. This weekend, it was more annoying than usual. I had, previously, been buying Bisquick biscuit mix since I felt they were closer to homemade than canned. A friend of my sister recently gifted me with a lovely set of green glass canisters that I was impatient to use, so I put Bisquick in one of them. When I bought flour (originally for breading meat for frying), I put it another of the canisters. 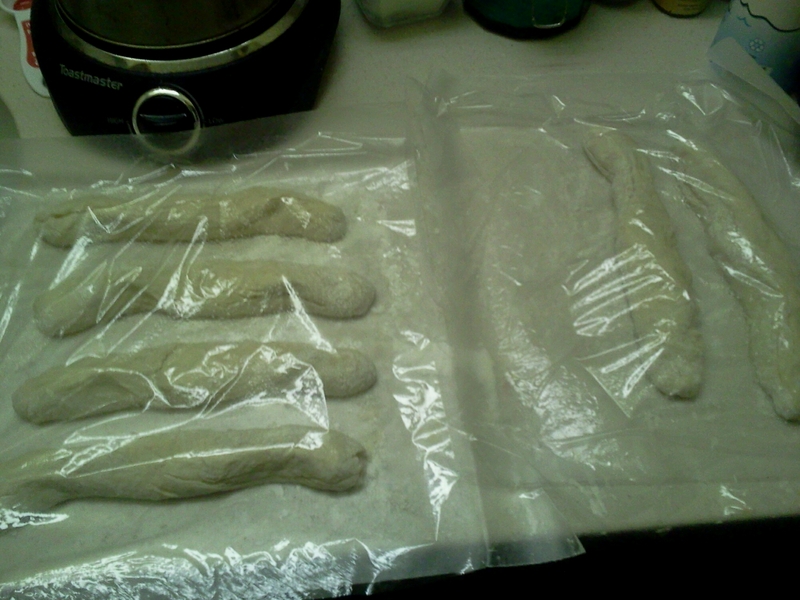 Thursday, I decided to make homemade sub rolls, my first ever attempt at making any kind of bread from scratch. The first rise looked fine. The second rise…well, they barely rose at all. Not being an experienced bread-maker, I wasn’t sure how much of a problem this was, so I went ahead and put them in the oven. Let me say, they tasted good, but they were barely thick enough to split. I was very disappointed. To the point that I forgot to take a picture of them after they came out. EQ (my sister, the Evil Queen) said maybe I didn’t knead the dough enough. Hubby said maybe the yeast wasn’t good and since I’m inexperienced, I couldn’t really argue, although I thought it looked ok at the time. I scratched my head, pouted a little, and went on with my weekend. In an effort to use up the bisquick before I started making homemade biscuits, I decided to make a batch of biscuits to go with Friday’s meatloaf dinner. They did not rise at all. I decided to taste one of them to see if I could figure out what happened. They were straight up baked flour cakes. Apparently, that scattered and forgetful problem had reared it’s ugly head again. I’d gotten the canisters mixed up. I’d put bisquick in the sub roll mix and made flour and milk patties for biscuits. Have you ever noticed that flour and bisquick look almost identical, especially if you’re in a hurry? After a quick internet search, I found a biscuit recipe that I had all the ingredients for and hit the kitchen for round two. I made them a little too thin, and I’ll leave out the sugar the recipe called for next time (we like sweet cornbread but not biscuits), but other than that, they were great! That’s all homemade. 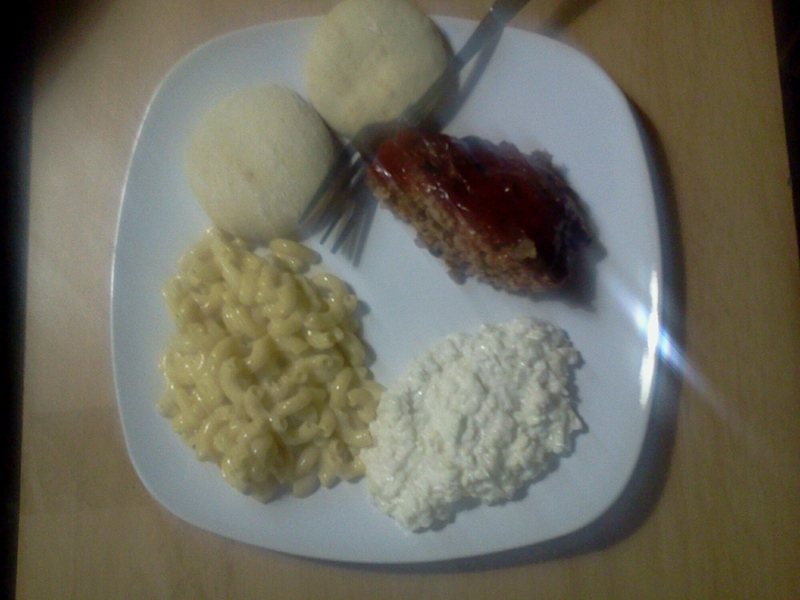 Meatloaf, slaw, Mac and cheese and biscuits. And remember, I’m doing all this in a hotel room with a toaster oven, single burner and a crock pot. The crock pot in this picture has Saturday’s dinner in it. I made roast. The meat is under the veggies. We had some of the failed sub rolls with it. They really did taste good. Sunday, the hubby made chili for chili dogs. I took a few left over floor tortillas and made some baked chips and homemade dip. I don’t have a picture of the dip. It was so good, I was too busy eating it to think of taking a picture. Have you ever had an ingredient mix up with similar looking ingredients? I know I haven’t posted anything here in a minute, and part of me feels guilty about that, but I’ve had some things I needed to work through. I am still around, even though I’ve been less active than I intended. Paul’s hours at work have changed again (for now, he’s back to his regular hours) and that always means a disruption in my schedule. I’ve been trying to make some decisions about things to do with the business. I’ve been battling my sinuses and allergies. I’ve been taking a deep, close look at our spending. For a couple of spenders, that’s been uncomfortable. Honestly, before this spending scrutiny, I would have said it wasn’t that bad, but it actually is. The money bleeds out in little ways you don’t always notice. A quick stop at McDonalds for a mocha frappe – $3. A couple of energy drinks when we go out – $5. Biscuits from Bojangles on payday – $7, once a week eating out becoming a few days of eating out (it’s always cheap, $5 foot longs or a $5 pizza, but it adds up, and you don’t realize it). Before you know it, you’ve spent $20 you didn’t realize you’d spent. The truth is, I’ve realized we’re paying a lot for convenience. Pre-made is fast and easy instant gratification. It’s not hard after a bad or long day to get sucked into it. I do believe in rewards for good behavior (I guess it’s the mother in me), but if you’re not careful, you can reward yourself right into the poor house. So, I’ve been looking at some of the conveniences we enjoy with an eye to “how can I still have this but it not be so expensive”. This week, I made homemade pizzas instead of buying the $5 ones. What I made would have actually been on the $8 menu if we’d eaten out. Pepperoni, mushrooms, green onions (which didn’t do as well on pizza as I’d hoped. Next time I’ll put them under the cheese or in the sauce), bell peppers, bacon bits and black olives. They were delicious. The cool thing is, I had enough cheese and vegetables to make salads and also put some of the vegetables in the spaghetti I made last night. I’ve been stalking the produce department at Ingles and catching some of the produce on mark-down, too. This week, the baby spinach for salads and mushrooms were both on markdown. 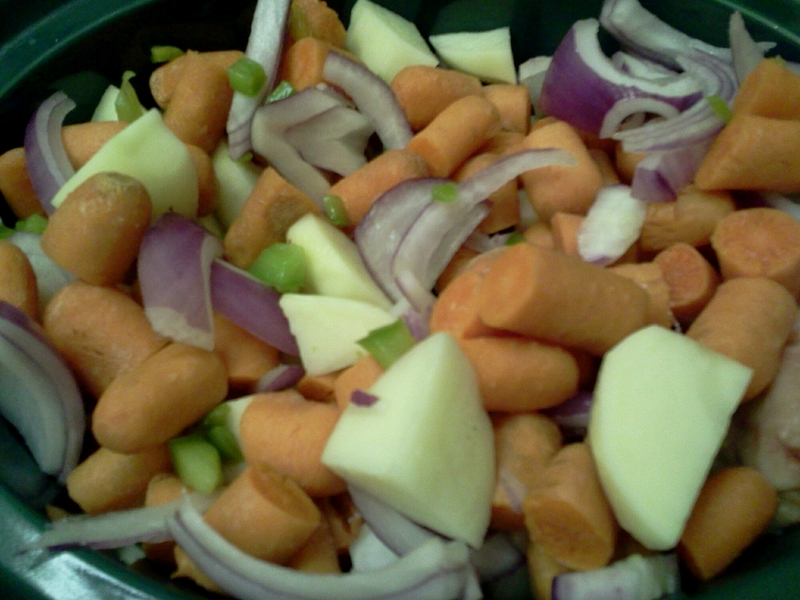 So were the carrots I got Paul and Duchess (our 4-legged baby) as snacks. I’ve also been on the recipe hunt and have found some quick, easy (and cheap) ideas for breakfast and lunch. While recipe hunting, I also found a recipe for making my own bisquick mix and this morning, I found a recipe for making iced mocha coffees. The ingredients, at a glance, look like you’re paying more than you would be to just go buy one pre-made but you have to remember that those ingredients will make more than one. Remember the pizzas? Yes, I paid more than $8 by the time I bought everything, but I still have a box of crust mix, enough sauce left for about 4 more pizzas and I would have had enough veggies to do pizza again if I’d wanted. Those veggies did get repurposed into two other dishes (three on the bacon bits and green onions because I also made chicken salad this week and put a little in both of those). If I’d only made pizzas with it, I could have made 2 meals with it for about the price of one meal out. The iced mocha? I pay a little over $3 for a small one. With the ingredients, most of which I keep on hand anyway, I’ll probably pay about $8 but I’ll be able to make more than 3 drinks from it. If it’s like the pizza, I may find I prefer the taste of homemade anyway. If you start to look at convenience products in this way, you’ll find that in most cases, while it may be easier to buy it premade, it would be cheaper (and maybe even taste better) if you made it yourself. For me, doing more myself does add work to my day. It takes more time and energy to do it myself than just going and buying it but I’ll be saving money and I’ll know exactly what is in what I’m consuming. To me, that’s a good trade. I’d been wanting to move away from feeding the big corporations more of my money but it can seem overwhelming. It’s hard to know where to start sometimes. I’d also been wanting to move away from processed foods. This concept will help me save money, help me stop feeding big corporations and also help me feed my family a healthier diet, even if it is pizza and iced coffee. So as you can see, there are big changes happening around here. Change can be scary, and painful as well, but in the end, change is sometimes necessary. I’m running behind this week on everything due to the need to handle some personal issues. Now that things are settling down, maybe I can get back to normal. The hubby and I were supposed to make the hour drive to see the kids last weekend but unexpected car maintenance threw a wrench in those plans (pun intended). We decided instead, to go for a short ride Saturday after he got off work. It had snowed Saturday morning and we wanted to see if it effected the colors. 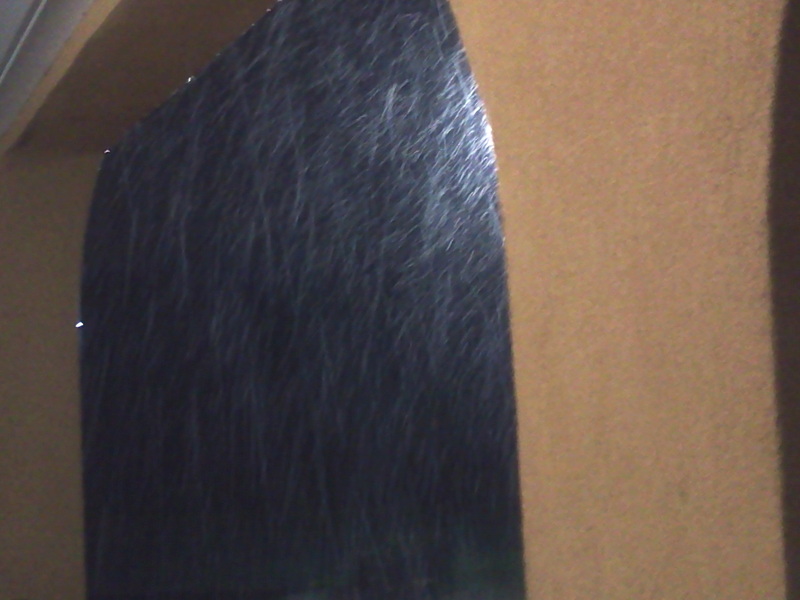 While it did snow pretty steady for several hours, it only lightly stuck and by 3:30 pm, it was completely gone. 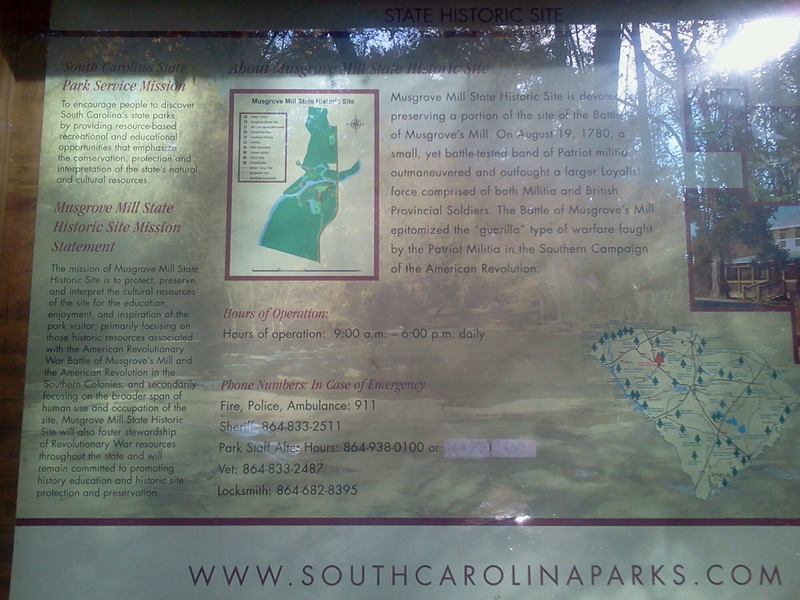 Musgrove Mill was where one if the battles of the American Revolution was fought. 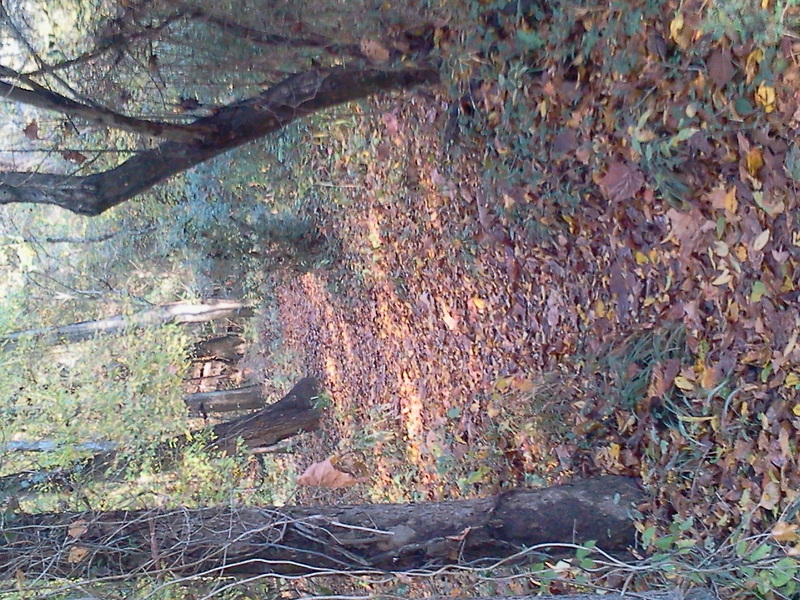 Leaves covering the path into the woods. A lovely shot of the water. We were the only ones there. No cars, only the sounds of nature. We explored, laughed, held hands and reconnected only giving in and leaving when it got really chilly add the sun started to set. 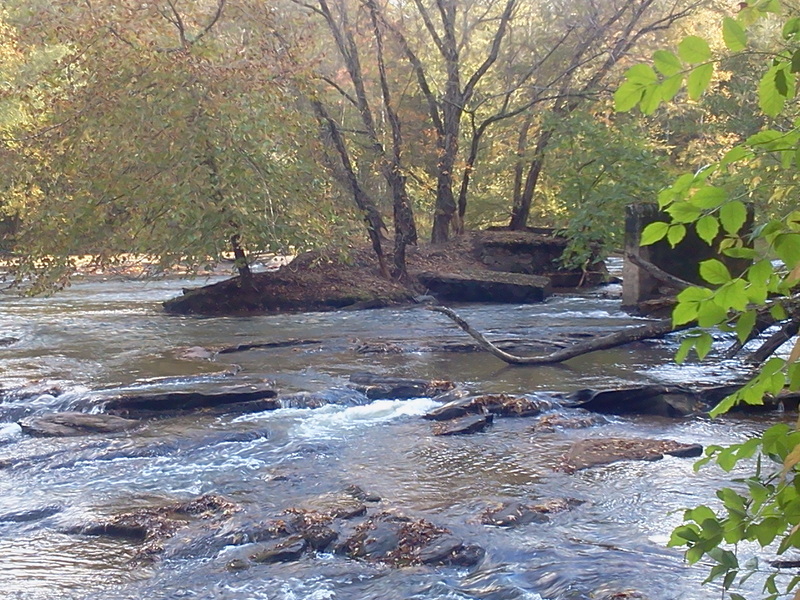 Next time, we intend to explore the main trail and see where it leads. The hubby and I awoke to what began as rain and ended up turning into snow, a weather event rarely seen here anymore before February. I’d had plans to head out and finish up the shopping this morning since our trip to see the grandbaby this weekend was thwarted by changes in the hubby’s work schedule and unexpected car repairs, but I know how many people here react to white stuff falling from the sky and decided to spend the morning doing some cleaning and curled up in my chair with coffee instead. There’s nothing I need that can’t wait till later in the day anyway. It was nice to sit with a wax melt making the house smell like lovely mocha and a cup of coffee and watch the snow fall outside my window. Very relaxing. Yesterday wasn’t the best. I fought pain from a pinched nerve in my back all day and accomplished very little other than seeing my sister for a while. By the time I got home, I had a flat tire and my back was screaming. This morning, the back is sore, but better overall. The passing of Halloween (Samhain) and the coming of November, combined with waking up to the snow, has made me feel reflective. Of course, for me, Halloween is a time of reflecting on the past. It calls to mind images of those who have come and gone before me and the parts they all played in my life, including the parts they all played in the woman I’ve become. I will turn 40 years old in March. This year passing, I became a grandmother and came to terms with truly entering the crone phase of my life. As I face my 40th year, I realize that all those who raised me are gone now. The people who gave me life are both gone. The only man that ever really wanted to be a father to me is gone. The woman who took me in when no one else wanted me is gone. It gives me an isolated feeling. I realize that those whom I would, or could, have called for advice, comfort or to share joy with who were my elders, are all gone. There’s no mother to call, no father to come help, no grandmother to offer sage advice. All I have left now, really, are peers and my kids and granddaughter and while I love them dearly, it’s not the same as being able to call home…for me, there is no home now beyond my own. Maybe the realization of this has something to do with my sudden, overwhelming need to create a real home. In the past, home was wherever I laid my head. Now, I feel a need I never have before. Although my relationship with my Mom wasn’t really a good one, there was still something to be said for being able to call home and knowing I could always go home if I needed to. It’s a luxury I no longer have. Yeah, I think the passing of Samhain and waking to snow has absolutely made me reflective this morning. I think taking a little me-time this morning was the best idea. I’ll head out into my day later. I hope that everyone had a safe Halloween and a Blessed Samhain and that you have a wonderful weekend.